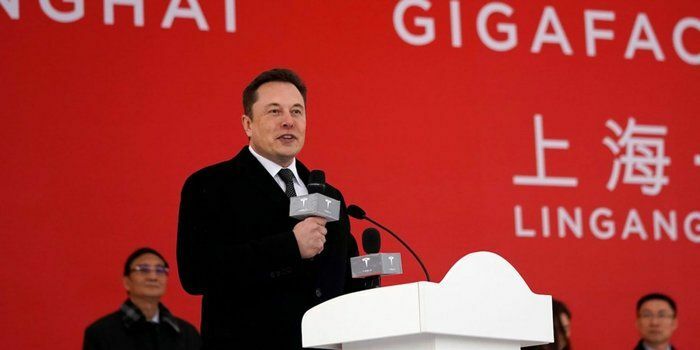 【Summary】General Motors is concentrating its focus on the luxury car division, Cadillac which will introduce the parent company's Tesla fighter in the global market. resource from: GM is working towards making Cadillac the front-runner in the luxury electric vehicle segment. General Motors is no stranger to the electric vehicle segment. 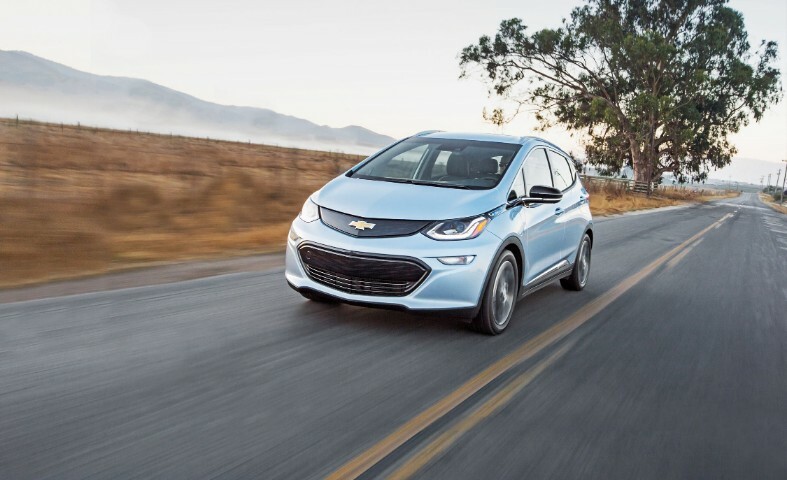 The automaker offers the Bolt, one of the most popular electric hatchbacks to enter the American market. Along with drivers of electric vehicles, the Chevy Bolt managed to garner substantial praise from the automotive industry. 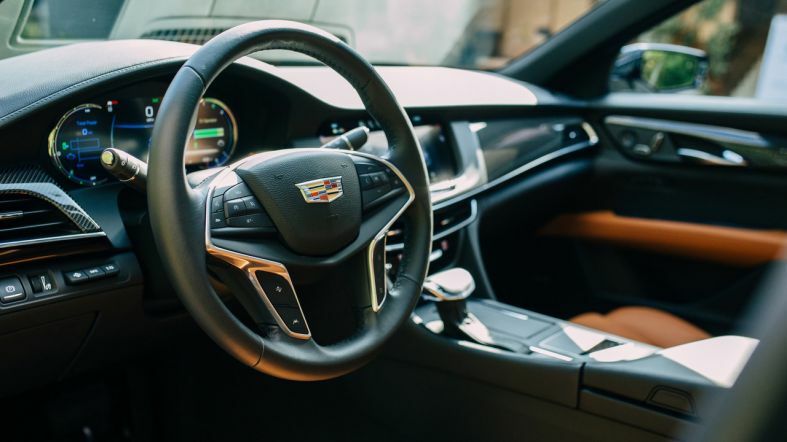 According to General Motors, the company is concentrating its focus on its luxury division Cadillac, which will soon introduce its own Tesla rival to the global market. 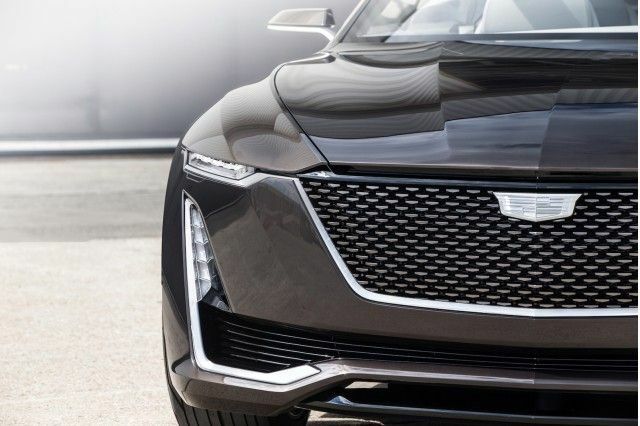 General Motors is working towards making Cadillac the front-runner in the luxury electric vehicle segment. GM is preparing Cadillac to bring in rivals to the current segment leader Tesla. 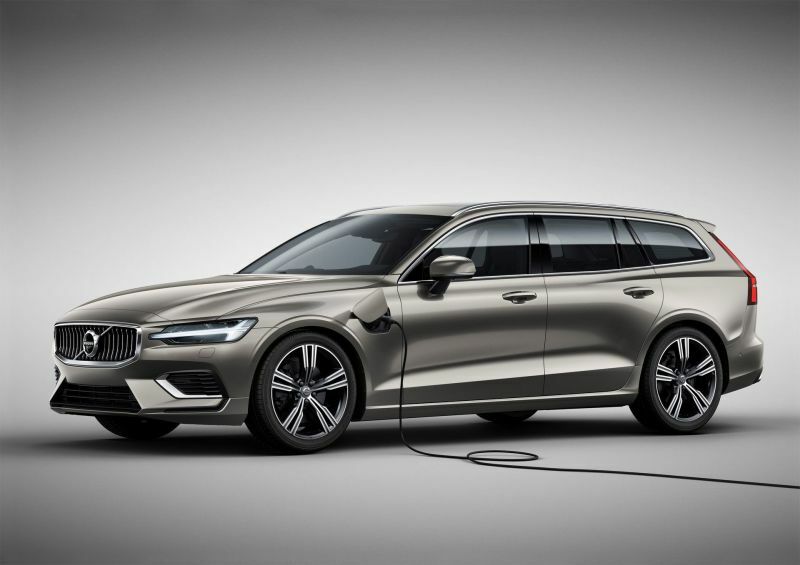 The announcement was made last week and was followed by the company officially disclosing specs of the upcoming electric vehicle. GM confirmed that the first electric Cadillac model will feature an all-new vehicle architecture. According to GM, this architecture will lay the foundations for "a family of profitable EVs". 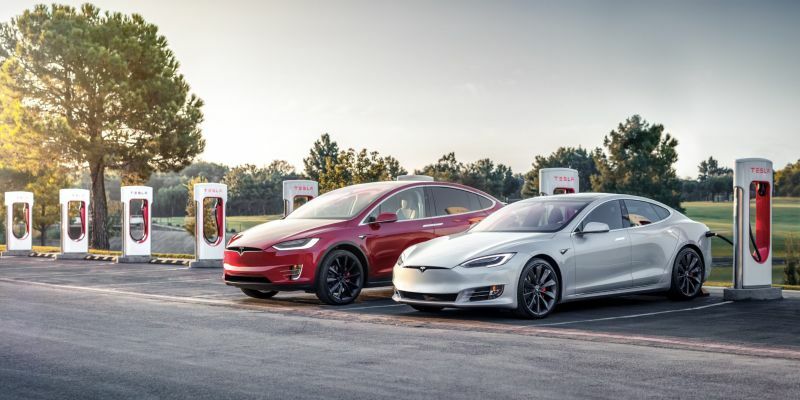 This seems to be a commendable strategic move by the Detroit-based automaker, considering the current environment of premium car segment in the U.S. Tesla's growing popularity has helped to poach customers away from other premium and performance car segments. Even though the Bolt has received tons of praise, it's still a mass market product which is not selling in large numbers. 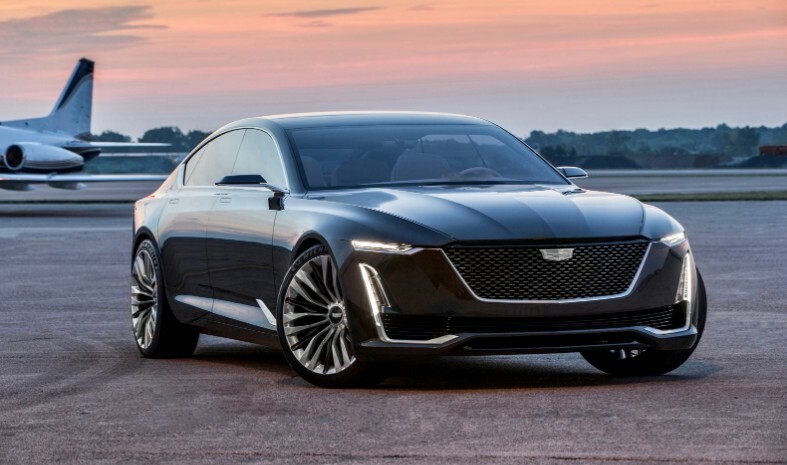 Cadillac, as the luxury division of GM, needs to innovate its line up to maintain the company's brand image. GM plans on introducing 20 new electric models by 2023. 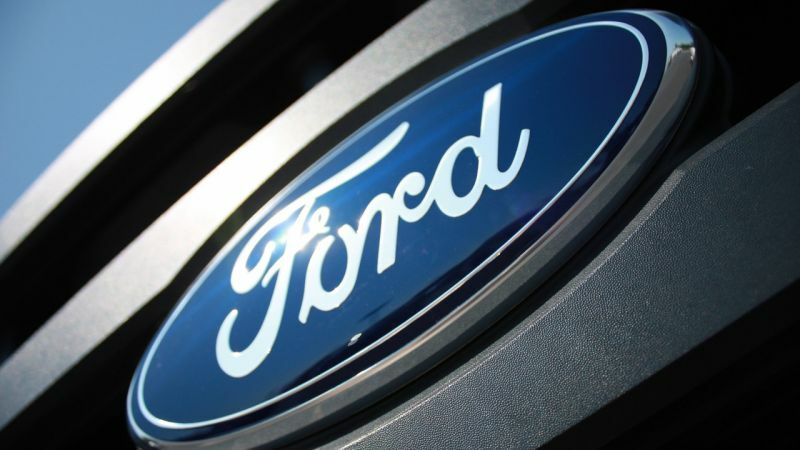 This might help the automaker catch up with its European competitors like Jaguar, Audi, BMW and Mercedes Benz, all of which have managed to launch their own contenders against Tesla. While GM has refrained from disclosing any information about the upcoming electric models, GM did say that its new EV architecture will allow it to offer a wide range of new body types. 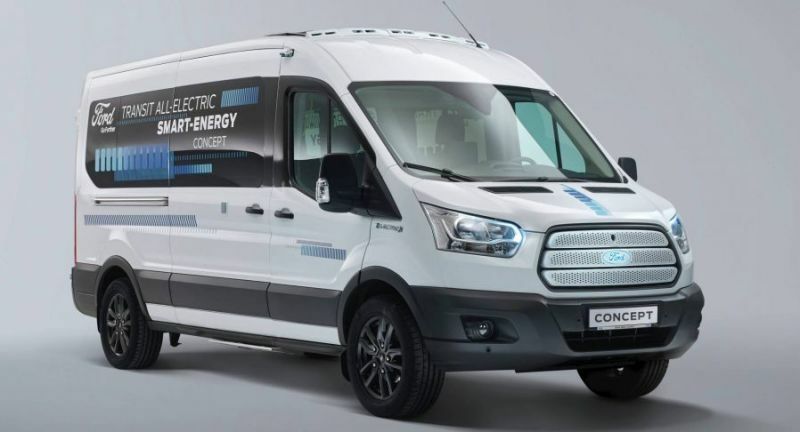 The new EV platform will support different drive configurations, including front and rear-wheel-drive models, as well as an all-wheel-drive configuration. GM said that it is concentrating on the design of the battery packs, which will be built to be flexible across different body types and can be configured to deliver power as demanded by the driver. 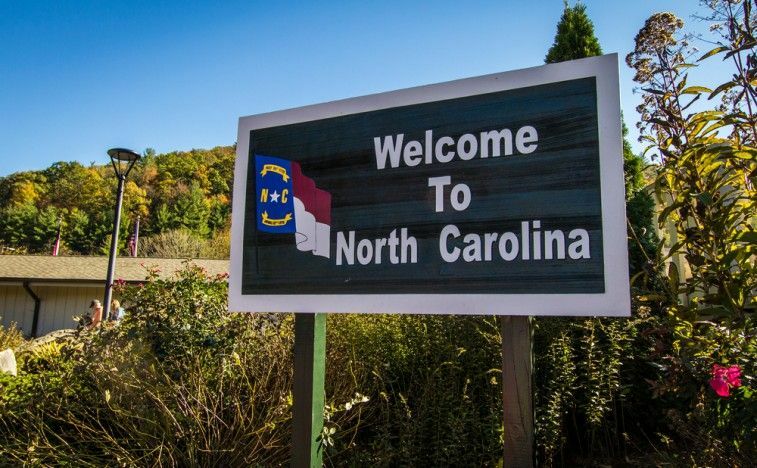 In order for this venture to be a success, the company must tap into its affordable family of EV platforms and price upcoming electric models as competitively as possible. Over the next 15 months, GM will endure a gradual phasing out of the $7,500 federal EV tax credit. GM is the second automaker to reach sales of 200,000 electrified units after Tesla, which means the tax credit begins to phase out. If the company wants to maintain a competitive edge, the upcoming electric models will need to be affordably priced, something that GM seems to be working towards.